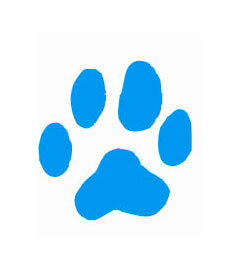 We are happy to come and pick up your Dogs, as we have our very own Doggy Walking Car. Our Regular Walking & Feeding Services means your Pet is safe when we drive to beautiful locations such as the Beach & Bush Reserves. We began dog walking in 2008 and found that there was also a need for other services while people were away so we added our other services not long after. We are one of the only dog walking companies that offer our services Sydney wide. We have all the relevant insurances in place to give you peace of mind. All of our dog helpers love spending time animals. We treat your animals the same as our own – with love and caring.